If you are thinking about expanding the business to include international trade, it’s a good step to take with the advances in technology; it is an opportunity that is open to almost anyone. However, before you dive in there are five challenges you need to be prepared before opening your doors to the overseas markets. 1. Exit strategy – No, we’re not being negative here, we are being smart. You may make losses and fail to exceed. If you plan for this you can ensure that the losses you do incur are not devastating for the business. 2. Banking – When you know the markets you are aiming for, you must find out about all the hidden costs that can eat into your margin. When dealing with exchange rates you must find the best rates possible and avoid paying fees that are too high. 3. Customs and deliveries – Check the customs and boarders for their rules and regulations. You will have to make sure that you follow the rules regarding paperwork and documentation and the correct packaging to reduce delays. 4. Trial and error – Rather than diving in head first it is far more sensible to trial little sections of your business in your new target markets. If something fails you can move on to the next step in the plan. 5. Financing – You need to ensure you can afford to provide the service you are hoping to do. Work out all of the costs from calls to logistics, travel to taxes and duties. We can help, contact us to discuss your international logistics plans. Calculating the order cycle time helps you to spot any problems that need to be addressed. You must establish the trigger for the cycle and the point where the cycle ends. 1. The only way to calculate the order fulfilment cycle is to add the net order over a set period, divide the result by the number of orders taken in that period. This will give you the order fulfilment cycle time. 2. When you are focused on customer feedback or benchmarks you need to look at root-cause diagnostic metrics. 3. 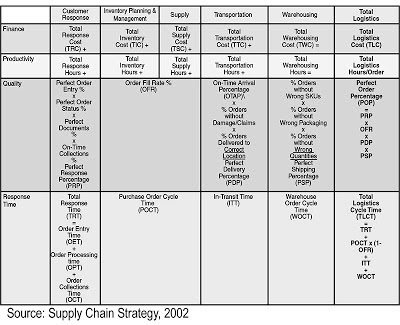 It is essential to look at the configurations on the supply chain to discover what the influences are such as source, make and delivery cycle times. It may be a combination of all three. 4. 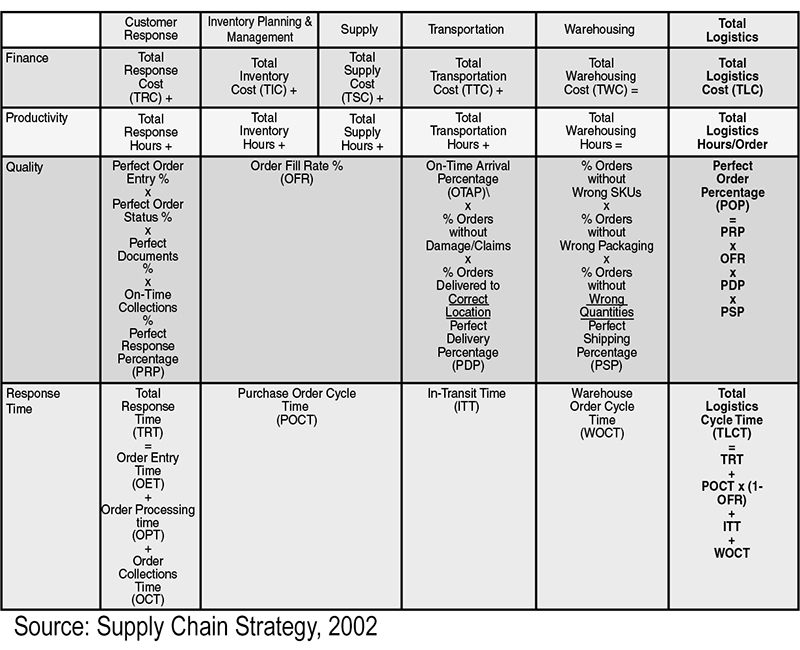 Classify the different orders by their types and supply chain configurations. By doing so you can use the diagnostic date to find the cause of the problems. 5. Metrics should be used to diagnose the issues and not to calculate. When making calculations use the transaction data. Click on the image to view and enlarge table. · Inventory centralisation verses decentralisation. 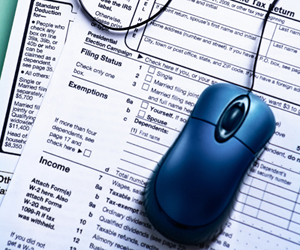 Each of these is required when managing both domestic and international accounts. It is up to the manager to make the choices that will be able to cope with multiple issues such as customer service, managing costs and dealing with uncertainty. Some firms will build to order in a way to reduce the investment that is required on inventory where as others function by having the stock ready to be dispatched, buying the amount that has been established through the sales forecast. 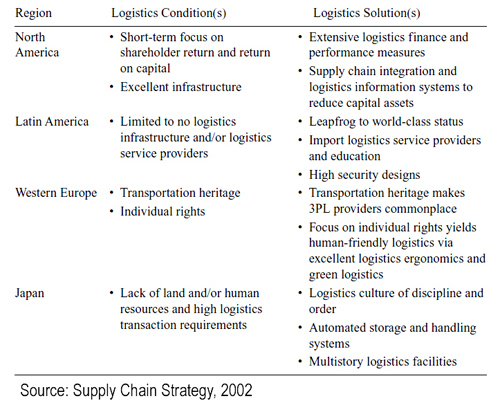 Strategic logistic decisions revolve around the product, operational and demand variables and the inventory turnover. Therefore measuring warehouse performance operations and having accurate inventory management systems and sales forecasts are essential. Receiving the materials that come to the warehouse as well as ensuring the materials is arriving in the right quantities and in great condition. Receiving also includes ensuring the materials are correctly dispersed into storage or the areas where they are required. Pre-packaging when goods are purchased in bulk and arriving in one single package. They may be processed all at once or as and when required. Putaway is when the materials are stored and this includes product placement, handling and location verification. Storage is the act of storing the materials until they are required. Order picking takes place when a customer has placed their order and the items needed to be picked to meet the demand. Packaging and pricing is sometimes optional but if it is required this takes place after the items have been picked and removed from storage. 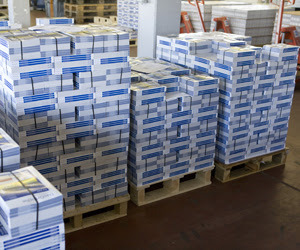 Sortation is required when an order has come in which has more than one item. Pack and ship is a stage that can follow multiple steps such as: checking the order is complete, packaging into a storage container, preparing the documents for the shipment, establishing shipping costs, loading onto trucks or accumulating the orders for a courier. If you have one or more warehouses, it is important to monitor and evaluate their performance. Each should be treated as if it was a business in its own and it needs to compete to show their worth. 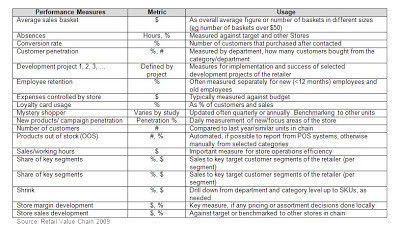 Measuring warehouse involves monitoring cycle time, performance, productivity and quality. Labour – The ratio between the numbers of hours worked and the number of units, lines, orders or weight of items shipped. Space – Ratio of the inventory storage capacity to the square footage of the space. Finally monitoring the warehouse cycle time performance requires tracking two main areas which are dock to stock time and warehouse order cycle time. Lifestyles of the people in the modern day has a huge difference compared to a decade ago, with the advance of technology, transport and medical science have lend to a change of expectation and demand in life, which at the same time changes the global business. Time pressures – consumers have less time available and are most commonly felt in emerging markets. Cultural flows – The spread of ideas, brands and products to interconnect the world exposing consumers in developed and emerging markets to ideas products and new ways of thinking. Asia Growth – Asia is becoming stronger economically and raising their prominence all over the world. Mass media growth – consumers have increased accessibility to the media through computers, television, radios and mobile phones increasing accessibility and choice. Mobility – consumers are able to move freely due to the rise in mobility. They are able to go further and travel faster impacting on lifestyles and new mobility related products and services. 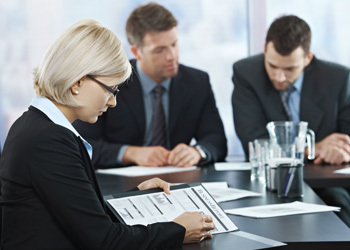 Networking – Networks have allowed people to connect and increase the speed in which information travels. Monetisation – Time is being equated with money and this is resulting in an increase of services that save time and make life more convenient for the consumer. Transparency – Gathering, viewing and storing information allows people to learn more about the people, products, companies and governments. Migration – as people move their lives are affected by changes in social values, food, language entertainment and almost all aspects of their daily lives. International and domestic migration is expected to continue rising over the next few decades. Consumerism – Rising incomes and globalisation have opened up consumerism for more people. Lifestyles that are reliant on goods are spreading around the world at a fast pace. 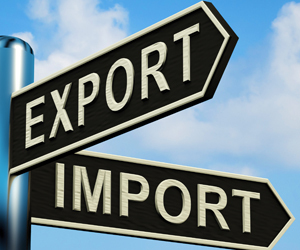 Importing – This refers to the act of buying goods from another country. In developed countries such as America there are not many taxes or tariff placed on imported goods as importing is being encouraged. Exchange rates – This refers to when one currency is converted into another one. 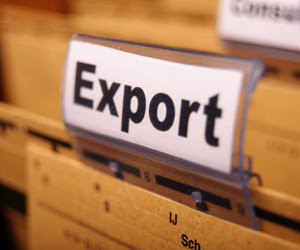 Export duties and limitations on exports – These limitations and duties are applied to reduce the amount that other countries are able to acquire through trade barriers and costs of transportation. Free trade –This refers to when goods, labour and capital are able to move between countries freely. There are many free trade agreements that have been set up and free trade is often promoted through international organisations. A problem with free trade is that the host country could lose jobs to others working in the developing countries. 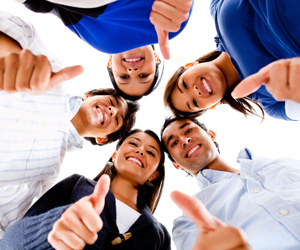 Risks – There are many risk factors ranging from economic to political. Economic risks are concerns about concession and unfavourable exchange rates while political risks include worries about import and export licenses. 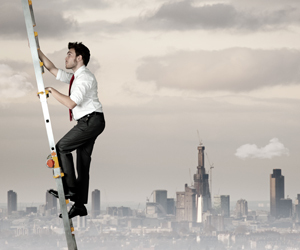 Other risk factors include commercial and buyer country risks. Hedge opportunity Moving/ staging between/ within facilities. Provide hedge against price increases. Ecommerce – Trading online is more popular than ever thanks to the growth of the Internet. 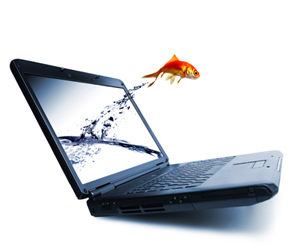 Ecommerce it is now easier than ever to begin trading on an international scale. WTO – Understand that the World Trade Organisation regulates trading. It is responsible for ensuring expectations are met for consumers and producers. Trade in undeveloped countries – Undeveloped countries rely on their produce, such as coffee, cotton or wood as well as tourism and travel whereas richer counties tend to offer more business or financial services. Mercantilists – They support the increase of exports rather than imports in order to maintain trade surpluses. This helps ensure the host country is able to retain gold and silver received through trade. This can result in one country gaining and the other experiencing losses. Tariff - This refers to tax that is usually applied by governments of the country that the goods are being imported to. The tax on goods is put in place to level out the playing field by protecting domestic industries or raising revenue as a way to create a barrier for entry. Return tomorrow for five more points you need to know for international trade. Some countries are able to provide services and products at much cheaper rates than others. Why is that? There are usually several reasons but one of the main ones to concentrate on is trade barriers. Trade barriers can result in raising costs of goods so they are more expensive for local buyers to take advantage of. This in turn results in businesses seeking exports and imports to help reduce their own costs. 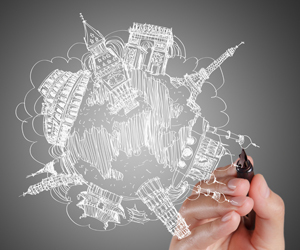 If you are interested in transforming your businesses to reach overseas markets we can help. Ask us about our International Logistics services. To celebrate the first 1,000 Likes on our Facebook , we would like to giveaway 100 4GB USB to our supporters! 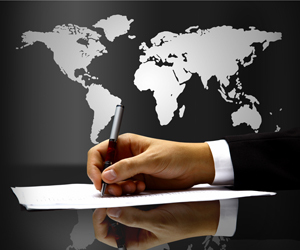 International business happens when transactions are made from countries outside of your own. To conduct international business you either need to use an export and import agent or grow your business to include sales, finance and marketing teams. Managers taking on international business will find they need to use new skills that may work on a domestic level but fail when it comes to international trading. 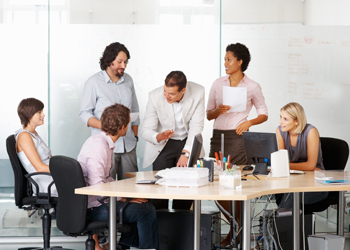 Cultural awareness - Cultures vary and an International Business Manager needs to be aware of, and respect, other cultures to enhance the business relationships. 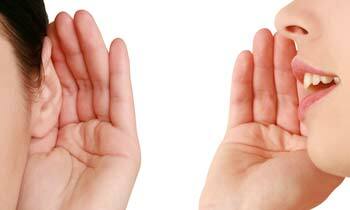 Things like negotiation skills, tone of voice and body language all play a huge part in securing deals. Multilingual – It will help a great deal if your International Business Manager has more than one language they are fluent in. 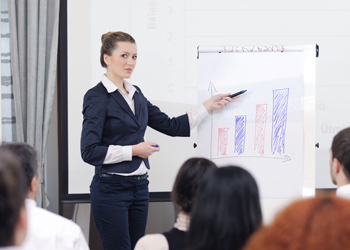 If this is not possible, the managers will need to learn how to communicate in English in a way that can be easily understood such as avoiding local slangs and phrases that may confuse, use short sentences and having clear explanations for all processes. It will also make a world of difference to have product and service information available in multiple languages. A global management philosophy – create a management system that is able to make the most of international opportunities and quickly adapt to changes in potentially volatile markets. Need assistance with your international logistics? We can help, contact inquiries@royaleinternational.com. Yesterday we have been defining the Order Fulfilment Cycle and discussed on the points to be take notice on. Perhaps you would wonder how should a fulfilment cycle being measure? In fact, in order to measure the efficiency and effectiveness of a business, there are a lot of factors which has to be considered. As the cycle time is so important you will need to keep a close eye on it and work out ways that it can be improved. · Inventory turnover ratio – use to evaluate the speed of goods movement through a company. It is determines the number of times inventory is turned over during the year. The higher the ratio the better. · Transit Time Variability (TTV) – a non financial metrics that captures the variation in transit time and indicates the reliability of transportation function. The less the TTV index, means it helps customers plan the work more efficiently. · Percentage of Demand Met – this helps indicate operational capabilities of a company. 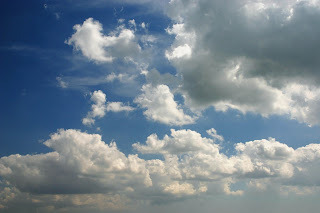 A low % usually implies poor forecast, insufficient capacity, low inventory levels, poor quality and unreliable production & distribution systems. · Percentage of Good Parts – this measure the reliability of the supply in terms of the quality of the delivered parts. If the % is below 100, it might leads to a shortage of parts and additional cost on reverse logistics, i.e. increase the return of goods. · Percentage Of Rejects – measure the goods rejections rate. · Average Active Maintenance Time – measures the mean to repair or to perform a corrective maintenance. 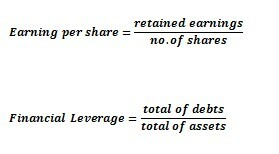 · Earnings per share & Financial Leverage – measures the monetary terms of the company performances. 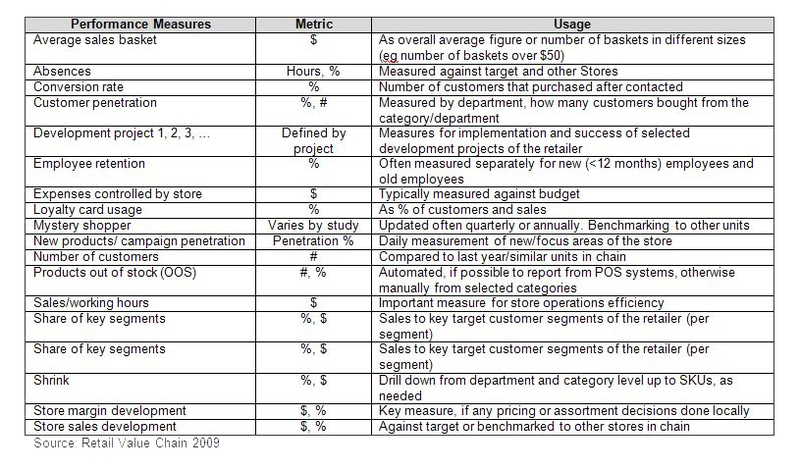 The metrics above illustrates only some of the important metrics and formulas but there are still many more that a business need to consider. Contact our team for more help: inquiries@royaleinternational.com or contact us by tel/hotline at http://www.royaleinternational.com/contactus2.php. The order cycle have different definitions to different audience. From customer prospective, it begins when an order was place but businesses might defined the cycle starts when a confirmation was developed / received in certain department or an order entry has been inputted into the system. Discovering when the cycle ends is often confusing for businesses as it could end when you dispatch the parcel or when it has been received. Customer on the other hand, mainly focus factors such as, the delivery time committed once the order was placed, the ability to track the goods, and the condition of goods received...etc. It doesn’t matter where the cycle starts and ends, more importantly, businesses need to address the factors that a customer will experience and demand, and include these factors as a measurement to evaluate the business internal processes. Strategic decisions help Logistics Manager to manage uncertainty, customer service and cost. These decisions include product functions, operational & demand related on variables such as delivery time, inventory turnover, obsolescence and coefficient of variation of sales. Logistics Managers needs to decentralize inventory if the customers require a short delivery time to the customer’s facility nearby. Push processes moves the products based upon planning and forecasting whereas pull decisions is when the products are moved on demand. Costs, inventory turnover and delivery time, are variables that affects the way on how inventory are stored. If the costs are lower in density, there are needs to ensure the transportation costs are low to remain competitive. 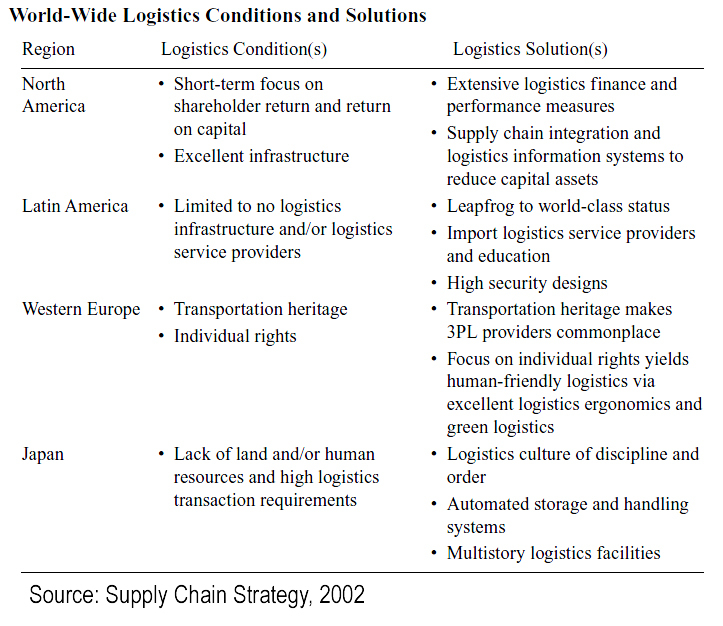 Royale International is able to help you manage the logistics decision making process within your company. With numerous services available you can rely on them to ensure your strategies are perfectly managed and maintained to a high standard. Chain management has become a major challenge for many online retailers since the online shopping boom took off. Chain management and supply chains in general may differ from business to business, but similarities are often found in their common characteristics. Visibility is vital for all areas of the business and for the customer. With the help of information technology, supply chains are more visible, data are collected virtually on the moment the order is placed till it is delivered. The data are available to all those in-need in real time. Retailers need the trust from their customers. Delivery speed is one of the factors that helps to build-up trust and retain customers. Without a reliable logistics, customers are not likely to continue the business relationship. With the limitation on floor size for stock storage, it becomes a fundamental factor to be considered for warehousing and distribution stocks on retailing. To reduce the delivery costs, retailers/customers often assemble the order to one shipment which they could profit by bundling the order and sending one shipment. Online retailers could exploit the time between the demand of the customer and the final shipment to increase profits. 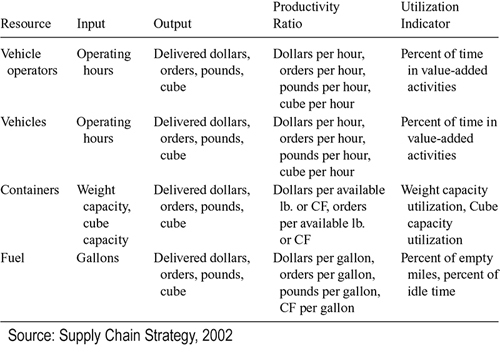 Hence, retailers are able to use more time to explore alternate means of delivery to reduce shipment cost. An online portal is the only channel for customer to buy from online retailers. Customers often have no control over the experience and demand on how the items purchased are delivered. Retailers have advantage by using different warehouse and shippers options available to reduce operation cost to meet different delivery demands. Measuring logistic performance is vital for every business. It reduces operation costs, control expenses and vital on the way of handling at operations & asset management. Additionally, these measurements are important to help retain & attract new customers and serve as references on decisions on prices cuts and service improvement. 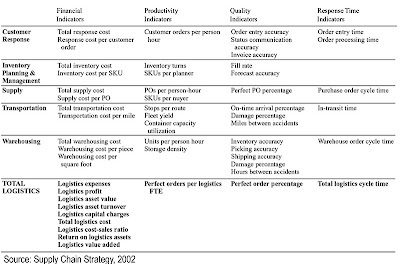 Ultimately the logistics performance has great influence on the shareholder value. The metrics can be measured easily by automated systems. Modern logistics operators has speed-up the measurement by the use of information systems, dedicated software and various track & tracing technology which make it easy to elevate the logistics performance. We have posses many years of experience in the industry; we are happy to share on how to improve your business logistics performance. As logistics improves and we are able to reach new markets trade is able to become even more global. Technology, policies and trade in each country effects business, so what are the trends to look out for? · Japan’s Trans Pacific Partnership could change the Asian Pacific region trade in the 21st Century. · Driverless cars are on their way which could have a huge impact on the economy. These cars will allow computers to take over the cars operations within set parameters on certain highways. · High speed rail networks are under negotiation. Linking China to the UK along with 17 other countries will transform travel and logistics services. · Social shopping is on the rise and this could mean the demise of exclusivity. Commerce will need to establish democratic ecosystems to work without friction. · Smart glass will change the consumer experience for everyone. Businesses need to introduce early adapters to ensure they take full advantage of this new technology. Return next week to learn more about the exciting trends that will be changing the face of business. Customs and Boarders – You will need to research the customs and boarders regulations for each country for when travelling or sending products. Learn the packaging rules, restrictions and costs involved to make passing through customs easier and quicker. Solving problems – When you try to solve problems domestically you will have a lot of help and options available in the form of emails, calls, websites etc. When you go global you will need to work out ways of solving problems in different countries that is cost effective and may reduce the need to travel thousands of miles at short notice. 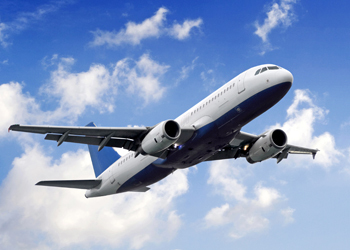 Saving Money – Work out ways to reduce costs if you are considering sending your employees overseas. You need to consider costs such as phone calls, internet use, locations and accommodation. Look for companies who will offer discounts for frequent users of their services. Hidden costs – Look at ways that you are able to reduce the exchange rate fees and use them. Avoid high exchange rates by using bank services and consider looking into credit cards. Exit strategy – Establish a strategy that will determine how long you want to try your products or services internationally. Start small to reduce losses and follow your strategy to help you expand on a domestic level if the international markets fail. Even the smallest businesses now have the opportunity to work on a global scale due to modern technology. Although it is easier than ever, it doesn’t mean that it would be a good choice for everyone. Before you go global you will need to look at the international challenges and see if it could be a workable before you start investing time, money and energy. Finances and affordability – Going international includes a lot more costs ranging from phone calls, offices, travel, customs and international logistics. Logistics – shipping your goods overseas – will be one of the biggest costs to work into your business. You may need to hire a freight forwarder, pay for insurance, tax and duties as well as additional packing. Feasibility – You will need to work your global plans into your business plan and conduct research to see if there is a market for your products or services. It’s also a good idea to do test runs before making major investments. Language and communication – Are you able to communicate well enough to establish yourself overseas? 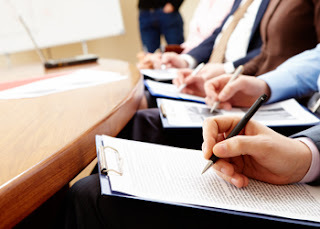 You may have to consider hiring translators for meetings and calls add language options onto your website and online marketing and learn the business etiquette for the countries you are targeting. Currency exchange – working with an international collection service helps to make sure the transactions run smoothly for you and the person/consumers you do business with in the other country. Return tomorrow for further key challenges that need to be overcome when starting your global business. Investment opportunities remain high despite the fact that the slowdown of emerging markets resulted as a reaction to the global economic crisis in 2012. There are markets out there that remain open to investors looking for new opportunities as well as manufacturers and logistics. In the 2013 Agility Emerging Markets Logistics Index, there were 45 emerging markets listed. On average each of these markets grew by 4.4 %which is positive news especially when you compare it to the EU markets that only grew by 0.2% and the US market at 2.2%. Trade and logistics are all looking towards the emerging markets during 2013, even while rethinking the use of reduce cost labour. They are also looking at new markets that are beyond China, Russia, India and Brazil. China has continued to do well even though the EU and US markets have been struggling. China is now at the number one spot in the index for the fourth year in a row. It plays an important role in the recovery of the global economy. Other emerging markets to look out for are Vietnam, which grew rapidly in ocean and air fright based on their year on year data. Thailand has risen up the index by 15 positions and is now ranked at number 14. Bangladesh and Pakistan have been pointed out as two areas of great interest for logistics providers and are thought to emerge as hubs in the future.